Open Laptop Mockup With Digital Tablet And Smartphone On The.. Stock Photo, Picture And Royalty Free Image. Image 41303006. 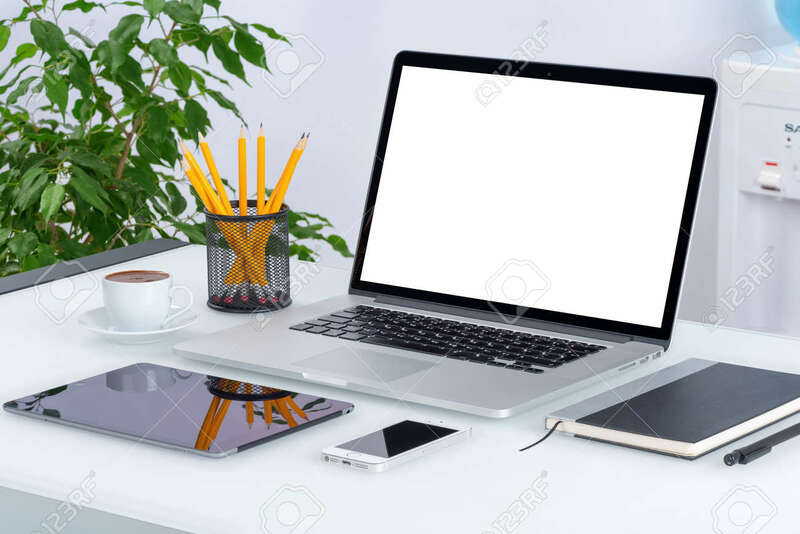 Stock Photo - Open laptop mockup with digital tablet and smartphone on the office desk workspace. Consists of laptop, tablet computer, smartphone, notebook, cup of coffee. All devices in full focus. Open laptop mockup with digital tablet and smartphone on the office desk workspace. Consists of laptop, tablet computer, smartphone, notebook, cup of coffee. All devices in full focus.